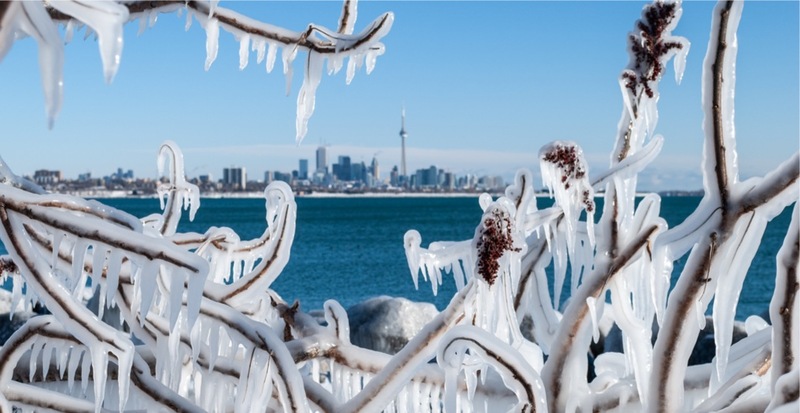 If it felt cold in Toronto last month, that’s because it was. In fact, most of northern Canada experienced warmer temperatures than Toronto for the entire third month of the year. According to The Weather Network, Toronto only had two days when temperatures surpassed the 10°C mark, with the highest taking place on March 28 when it reached 12.5°C in the city. “We are yet to record 13°C and it’s already a quarter of the year gone,” said meteorologist Tyler Hamilton. And to put the temperatures into perspective, the national weather agency said that Whitehorse, Yukon, had more warmer days than Toronto last month. The northern Canadian city had 9 days above 10°C in March and hit a maximum high of 13.8°C on March 20. The average high temperature during March in Whitehorse, Yukon (+4.7ºC) was warmer than the average high recorded in Toronto (+3.1ºC), according to meteorologist Dr. Doug Gillham. “March was an historic month across most of northern Canada with several places, including Yellowknife, recording their warmest March on record. Inuvik, NWT, was a whopping 14.4ºC warmer than normal for the month,” said Gillham. But since then, the high pressure has collapsed, and Whitehorse is now experiencing below-seasonal temps, while Toronto is (finally) starting to reach seasonal values. The Weather Network also said that Toronto’s temperatures will increase, on average, by about 1.5°C per week, which is the same for Whitehorse. “We have a nice-looking weekend and temperatures are certainly warming up,” said Murphy, on Toronto’s upcoming forecast. Looking at the long term forecast, Environment Canada is calling for sunny skies and a high of 14°C for this Saturday. So there’s still a chance for spring to show up this month.